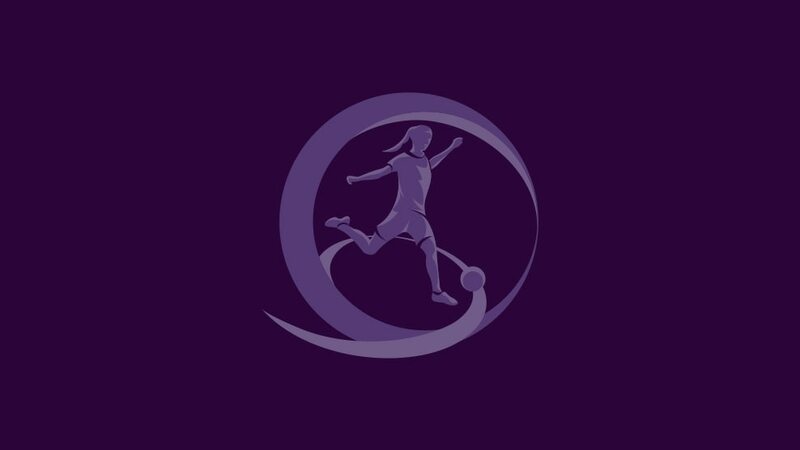 The lineup for the UEFA European Women's Under-17 Championship elite round has been completed, with the draw to be streamed live by UEFA.com from Nyon at 12.15CET on Wednesday 19 November. After the last of the ten qualifying round mini-tournaments ended on Friday, England and Russia came through from Group 1 to join the top two from the other nine sections plus the top seeds who were given a bye: holders Germany, France and Spain. That left only one of the 24 slots empty and it is taken by Romania, who had the best record against the lead pair in their group of any of the third-placed teams. In the draw, for which the seedings will be confirmed, the sides will be split into six groups of four to be played in the spring. The group winners and the runners-up with the best record against the teams first and third in their section progress to join hosts Iceland in the finals from 22 June to 4 July.